Experienced drivers take you scene-by-scene through the fest. It’s safe to travel in a partybus during rush hour of fest. 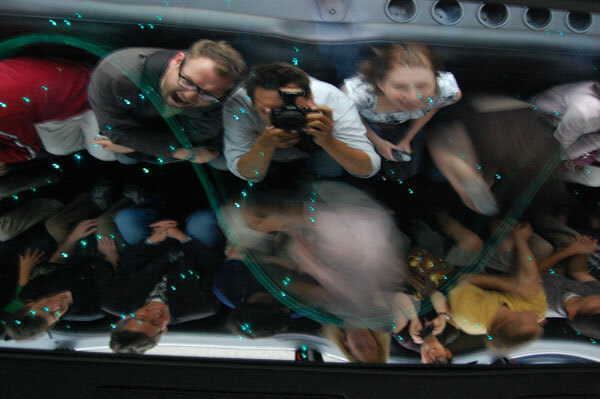 A partybus is an exceptional transportation option for partying, seeing places, and singing and dancing with all guests. 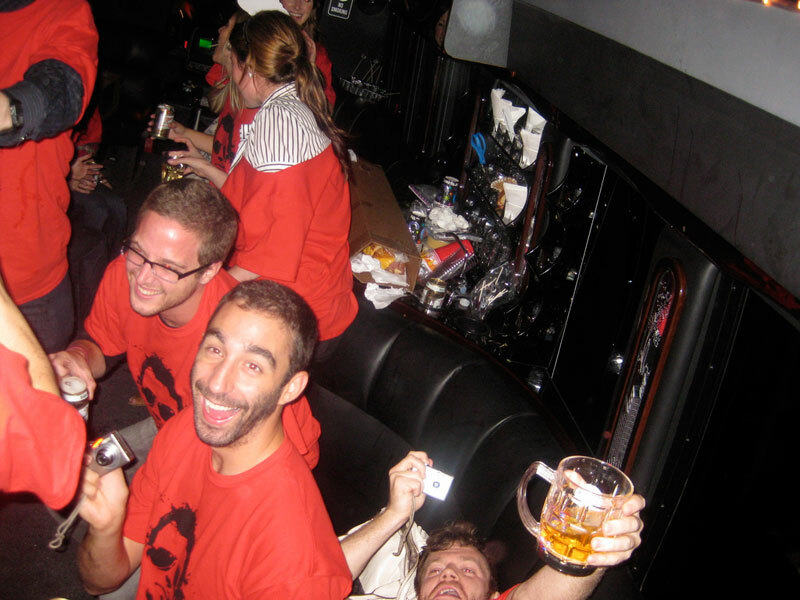 A party bus is easy and reasonable to arrange with us. Sacramento-Kings for sports lovers which is thrilling on party buses.